After the 10-year-funding period for the South African-German Centre for Transnational Criminal Justice has ended on 31 December 2018, it is time to explore new possibilities of cooperation and exchange…. Register now for our newly founded research network. Through conferences, workshops, exchanges, research cooperations, joint publications and other network activities, a pool of multipliers throughout Africa and beyond will be maintained and expanded. After the 10-year-funding period for the South African-German Centre for Transnational Criminal Justice has ended on 31 December 2018, it is time to explore new possibilities of cooperation and exchange. 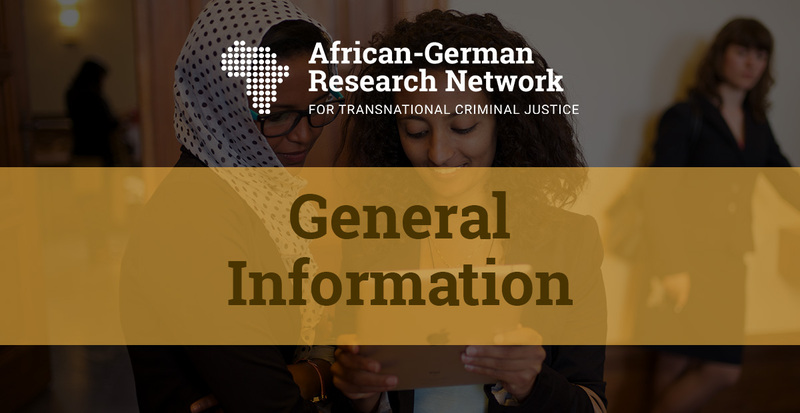 The high number of very successful and active Alumni of the Centre has inspired us to set up the African-German Research Network for Transnational Criminal Justice.